Thank you everyone for your interest in the Hello Sandwich Tokyo Zine and for buying so many guides from Hello Sandwich Shop! The interest has been overwhelming! Thank you also to the lovelies who wrote the below Tokyo Guide reviews! 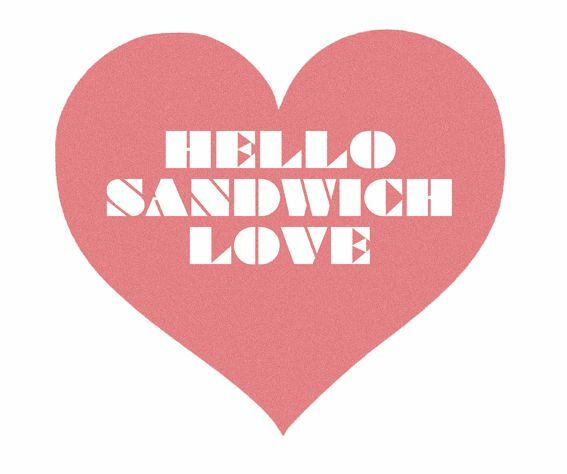 I have had some interest from quite a few stockists so I will be getting a re-print of the hard copy Hello Sandwich Tokyo Zine due for release later this month! weeee! So if you missed out at the MCA zine fair, you will be able to get a hard copy soon!